FANTASTIC BEGINNINGS: A PUPPY CLINIC! that you build your relationship and teamwork by playing games and honing both your training skills by developing appropriate games that will give you both skills for a lifetime. that you help them understand their body by strengthening their physical and athletic skills in a way that is safe and, most importantly, FUN! As many of you know, I consider myself an opportunistic trainer, meaning that I will take advantage of any time I spend with my puppy to help them learn, since I have a hard time actually scheduling training. I realize time is limited, and that life often gets in the way of us spending as much time as we would like to with our pups – I’ve raised many of my pups while spending several weekends at a time travelling! – so this means that our training must be that much more effective and that we must prioritize those skills and concepts that are truly important for their age. 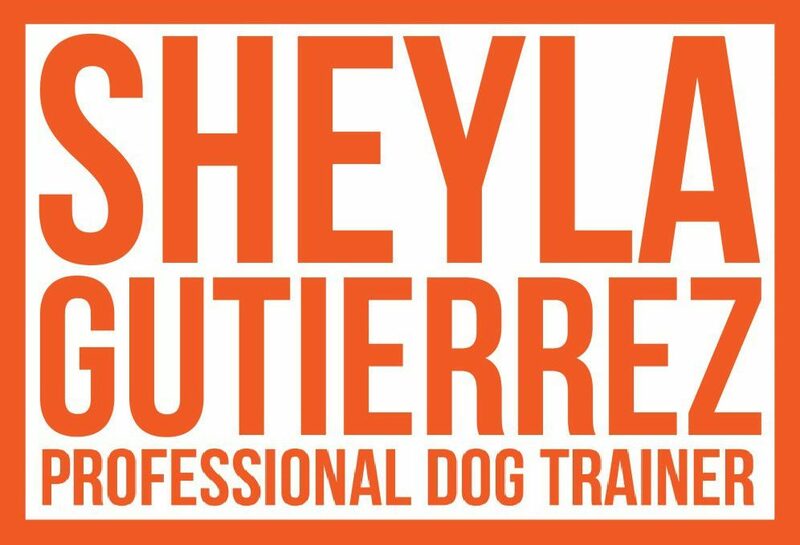 Come spend a day with me on Sunday – August 19, 2018 learning my favorite puppy games and those exercises I focus on with my pups!!!! Clinic will be 6 hrs. (9am to 4pm with an hour break for lunch) but pups will take turns throughout the day, to ensure everyone gets breaks, but also have the opportunity of working around other pups. Cost is $120 for the day. Email me to reserve your spot, and you can visit our website to make your payment through Paypal to gutierse@gmail.com. Clinic will be outside, but we can move indoors for some of the exercises or if weather does not cooperate. I will provide some shade tents, fans, chairs and even kennels, but feel free to bring your own.